Obituary for Shirley Antoinette (Hollis) Jordan | Clark Funeral Home, Inc.
Shirley Antoinette Hollis Jordan, 80, of Kingston Drive, Kannapolis, NC passed away Wednesday, March 27, at her daughter’s residence. She was born March 7, 1939 in Cherokee County, SC to the late Crawley Hollis, Sr. and the late Rosa Mae Dewberry Hollis. 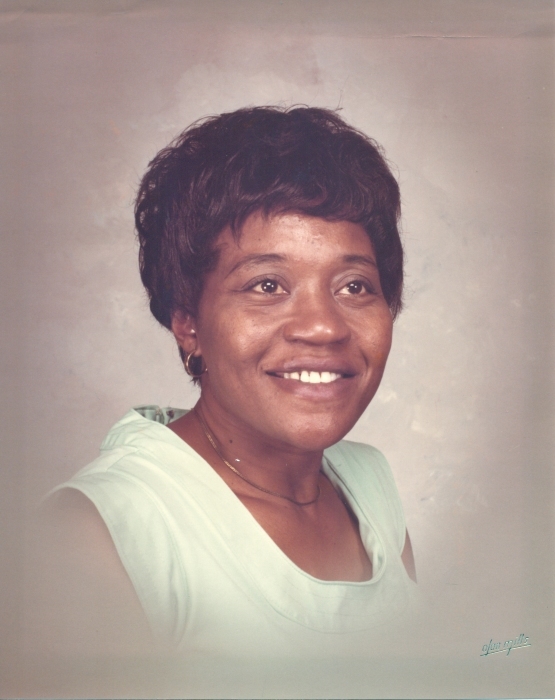 Shirley was graduate of G. W. Carver High School and graduated from Nursing School at Rowan Tech (RCCC). She was a member of Living Water Church of God. Services will be held Friday, April 5, 2019 at Living Water Church of God, 166 N. Little Texas Road, Kannapolis, NC. She will lie in state from 12:00 PM – 2:00 PM with funeral services at 2:00 PM. Burial will follow at Carolina Memorial Park. In addition to her parents she was preceded in death by her son, Nathaniel Jordan; her daughter, Rose L. Jordan; her siblings, Lemuel Shaw, Crawley Hollis, Jr., James Lester Hollis, Benjamin Hollis, Larry Hollis. Those left to cherish fond memories include two daughters, Vandreita Jordan and Shernette Jordan both of Kannapolis; one son, Steven Jordan of Kannapolis; 16 grandchildren; 32 great grandchildren; three great great-grandchildren; two sisters, Cleo Massey of Los Angeles, CA, Holly Grant of Concord; nephew reared as brother, Bishop Lester J. Allison of Henderson, NC and a host of nieces, nephews, in-laws, cousins and friends.